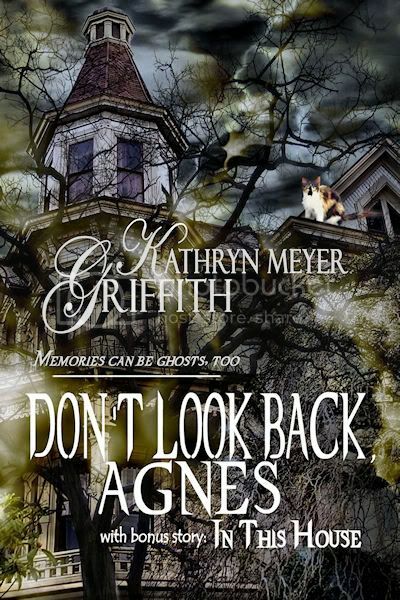 But my novella, Don't Look Back, Agnes is definitely one such story. At the end of 1998 my beloved father, the very heart (along with my mother’s mother, Grandmother Fehrt) of my large family, passed away after a short but heartbreaking battle with lung cancer. He’d been a cigarette smoker his whole life so it wasn’t a complete shock that it ended up killing him. Yet the suddenness and the swiftness of his departure devastated my six brothers and sisters, my mother, grandmother, and me. It was a very dark time for us. To complicate the matter, my siblings, myself included, were in our forties and working hard at our lives, our families and jobs, but my grandmother and mother were left living alone together and neither one drove; both needed constant care and attention. My grandmother was in her eighties and my mother in her late sixties; though my grandmother was fairly healthy (she was spunky lady with a zest for life who’d emigrated from Austria as a child) my mother was already in a wheelchair, crippled from bad ankle surgeries, debilitating osteoarthritis and a host of heart related problems. Now, I loved my mother and grandmother dearly but taking care of them was often difficult. Each needed concentrated care, love, endless visits to the doctor, prescriptions fulfilled and, as time went on, housekeeping and grocery shopping help–and finally, someone to do their bills, my mother becoming too disoriented and sick to any longer do any of those chores. For a long time, years, my grandmother stepped up, even at her age, and became my mother’s constant nurse and helper. Their two Social Security checks combined were just enough for them to live on. It was a thin line they had to tread. So, with love, sometimes desperation, and some bickering every so often between us siblings as to who would do what when, we took care of them and their whole household, their house. There were many late night runs to hospital emergency rooms, or long stays, and rehab centers for my mother, who steadily over the next nine years grew worse. By the end of 2005 it seemed we were always at the hospital with mom or grandma. My mom had heart troubles, high blood pressure and medication problems, and my grandmother broke her hip. One thing after another. It was exhausting at times. Who’d ever think two sick old ladies could need so much care? 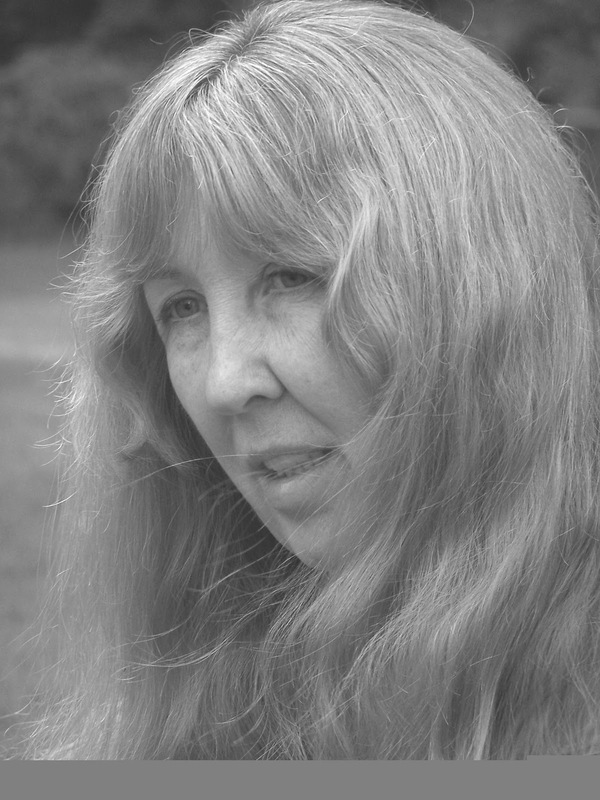 That left our mother, all alone, without enough money to live on (her Social Security meager; no savings), and unable to care for herself or her three cats. Born an only child, she was a demanding sort of woman, almost childlike in her unending need for attention and devotion. She was terrified of going to a nursing home so the family did what we could to keep her in her own home as long as possible. My brother got her a reverse mortgage on her house and we all chipped in financially whenever and however we could. We fought the good fight but there came a day where mom got so sick, was rushed to the hospital so often, needed so much constant supervision, that my siblings and I had to admit defeat…mom had to go into a nursing home or one of us had to move in with her, which wasn’t feasible. We were married with families. So a nursing home it was. We picked out a brand new one in town, the nicest we could find, and the next time mom got sick we moved her into it for her recovery. Then told her the truth. The house was up for sale and the cats had been placed in new homes. I even took one, Patches (the cat in the story), because it was old and no one wanted her. My husband and I already had two cats but it was something I had to do…for mom. She really loved that cat as she’d really loved her home. But poor Patches, probably pining for her mistress and her old home, only lasted five months. I lied to my mother for months afterwards, afraid to tell her that the old cat had died (mom had always said that when Patches died, she’d die) and it broke my heart when I finally had to tell her. Mom had come to our house for a family Thanksgiving and I could no longer hide the fact that Patches was no longer there. Oh, that was hard. Telling her. If anyone has ever put a parent or relative into a nursing home, they know the heartbreak it causes all around. My mother was inconsolable and my guilt was awful. But, as sick as mom had become, with so many prescriptions every day, hospital visits, and how most days when she couldn’t get out of bed or to the bathroom, clean or feed herself…we had no choice. She stayed in that nursing home – although it was a bright cheery place with kind people running it – until she died two years later. The hardest two years of my life. I visited her often, shopped for her and kept her company. Decorated her room so it looked like a home. Brought her special lunches and little gifts. Fancy quilts and stuffed cats. It still broke my heart. Even In This House, the bonus short story included because it’s also a ghost tale, deals with old age and the passing of all a person (or a couple in this instance) ever knew or loved as time and their lives slip away, as it must always do. At the same time I was writing the Agnes story I read an article in the newspaper about this old man who was the last resident of a neighborhood that had been systematically bought out and emptied by an iron smelter plant. He was the last one living there in the last house. He spoke of his loneliness since his wife had died; about her. Their past. It sparked the idea for In This House. Both stories deal with responsibility, sacrifice and…love. Love for a mate, for an aging parent, children, and a way of life or the loss of one’s independence that we all in the end have to relinquish in one way or another. Life’s sorrows faced with a brave smile to cover the tears.